Thursday, March 16th, 2017 at 10:45am. Park members and non-park members are invited to join in on this incredible evening. Tucked back in the darkest part of the park will be a party. 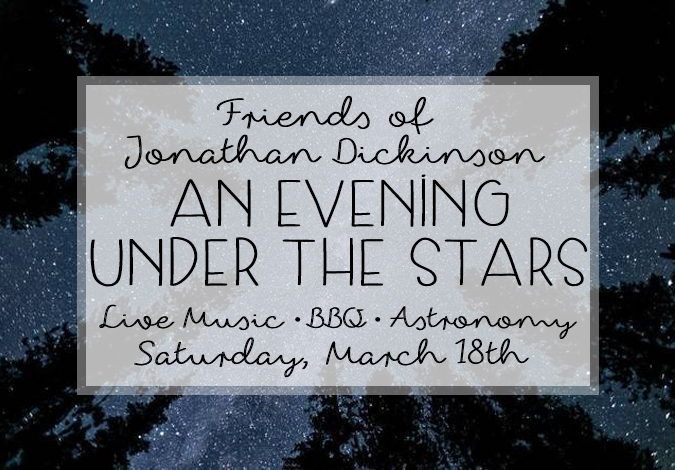 The party will offer tasty BBQ, refreshing drinks, live music and games BUT the star of the show will be the high powered and ultra high tech telescopes. The Astronomical Society of the Palm Beaches will provide these super telescopes. Tuesday, March 8th, 2016 at 12:28pm. Jonathan Dickinson State Park was named for a Quaker merchant from Port Royal, Jamaica. Jonathan Dickinson was born in 1663. Dickinson was shipwrecked on the southeast coast of Florida in 1696. He was traveling with his family, his slaves, other passengers, and crewmembers of the ship. 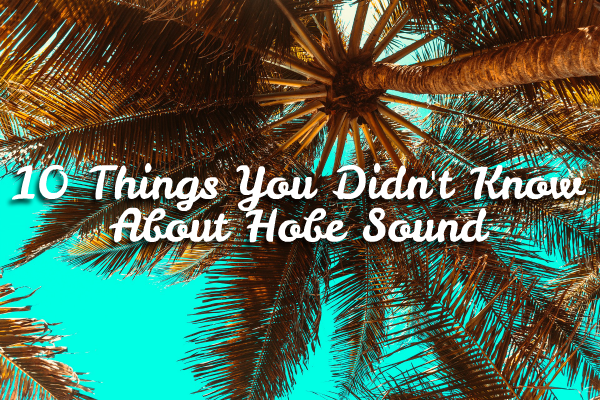 Hostile Native American Indians captured them on the Jupiter coastline. Tuesday, January 12th, 2016 at 4:37pm. 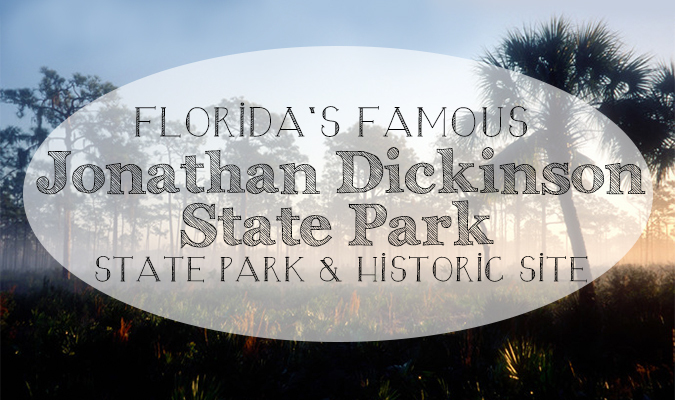 Jonathan Dickinson State Park just north of Jupiter, in Hobe Sound, is a natural wildlife park worthy of exploring with the entire family. 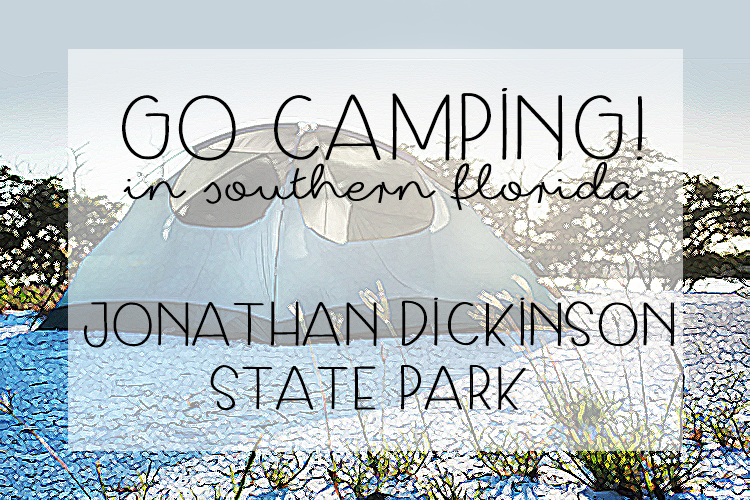 The park offers two full facility campgrounds and a youth/group simple campground. 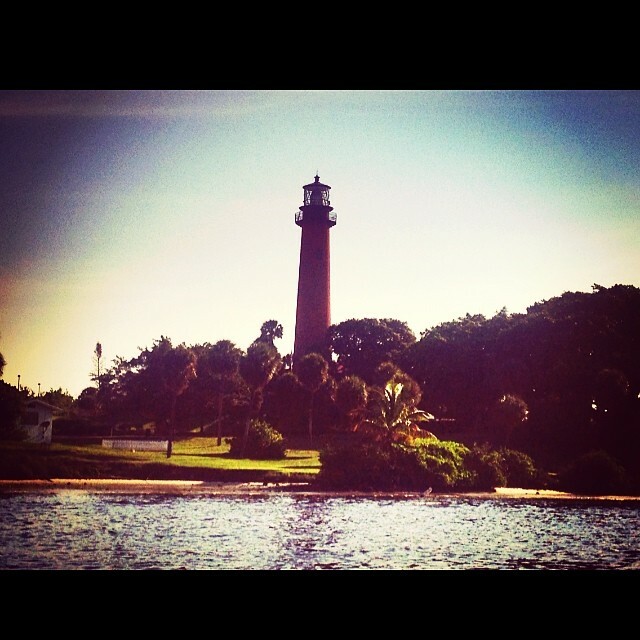 The park itself rests several miles off the coastal shores of South Florida. 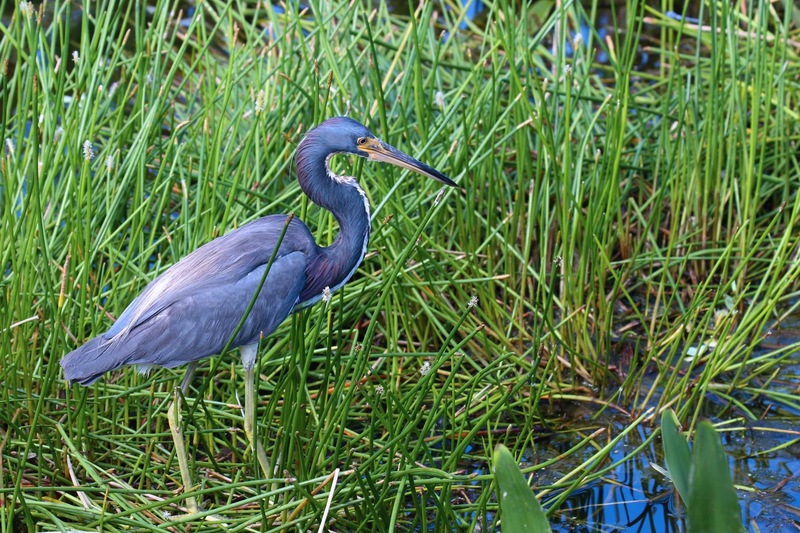 Almost 11,500 acres of land and Loxahatchee River host thirteen ecological communities from swamps to pine flatwoods, a “biological community so rare it is designated “globally imperiled”. The park offers incredible views from a 124-foot observation tower overlooking the forest, the Intracoastal Waterway and the sparkling blue Atlantic Ocean.